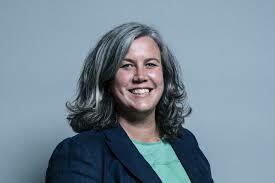 Heidi Alexander MP said: "I am really excited to be joining Sadiq and the team at City Hall. 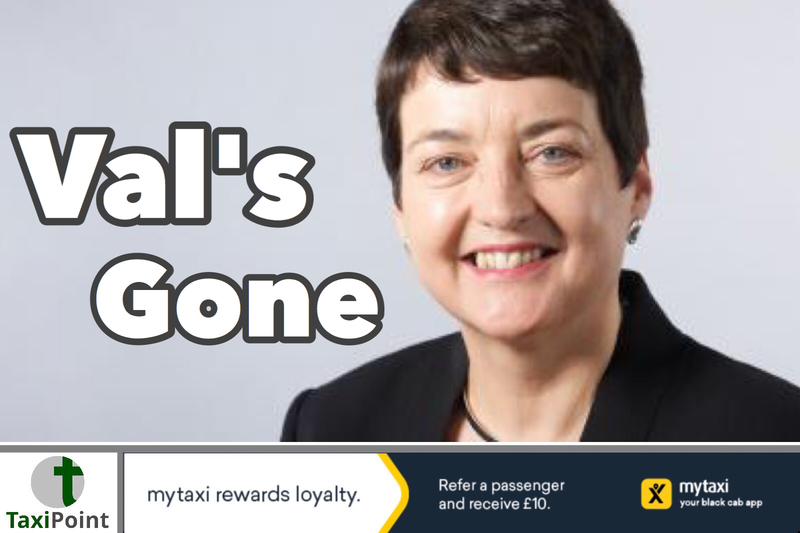 Val is going to be a hard act to follow but I can't wait to get started.“After eight years as the Member of Parliament for Lewisham East and six years as a local councillor, I know just how important it is we ensure everyone has access to a high-quality and affordable public transport network, with safe cycling routes across the capital. London is a fantastic city. I know Sadiq wants its transport system to be the envy of the world and I am looking forward to playing my part in making that happen."